Donn Meindertsma is a partner in the firm’s Washington, D.C. office. While with his former firm, he teamed with Conner & Winters in a trial in Tulsa and quickly bonded with the firm, which he joined in mid-2005. For more than 30 years he has represented employers and executives both in litigation and as a counselor on an array of employment law subjects. He enjoys the day-to-day aspects of guiding clients through the puzzles of thorny human relations issues and appreciates gaining the trust of the human resource professionals, in-house counsel and managers with whom he frequently dialogues. Equally satisfying are the more momentous moments defending clients in the courtroom. At ease with podiums and PowerPoint, Mr. Meindertsma has confidently articulated the client’s “side of the story” before judges and juries alike. 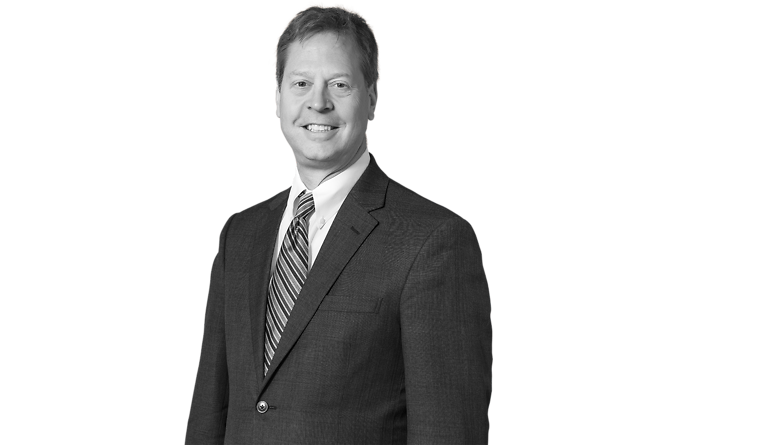 His work with clients is national in scope: he has appeared in trial and appellate courts in places as diverse as Washington, New York, Chicago, Atlanta, and Dallas, as well as in less frequented locales. As befitting a Washington attorney, he frequently appears before administrative and regulatory agencies, including the EEOC, Department of Labor, and National Labor Relations Board. Clients call on him to conduct internal investigations on employment issues and to represent them in regulatory investigations, including investigations by the Nuclear Regulatory Commission. Mr. Meindertsma represents clients both large and growing, including Fortune 100 companies and local employers. Although pleased to work with clients in many different types of industries, his most extensive experience lies in representing energy and transportation clients. Mr. Meindertsma is well known as an advisor to clients in “whistleblower” matters, having handled scores of whistleblower cases. He also has extensive experience designing workplace ethics codes, employee concerns/ombudsman programs, whistleblower “hotlines,” and policies that foster ethical workplace cultures, including Safety Conscious Work Environments. Other counseling highlights include developing confidentiality and trade secret agreements, non-compete agreements, employee handbooks, and the like. Employment Law News: End-of-Year Report - What Does Federal Regulatory Reform Mean for Labor and Employment Law? What Does Federal Regulatory Reform Mean for Labor and Employment Law?